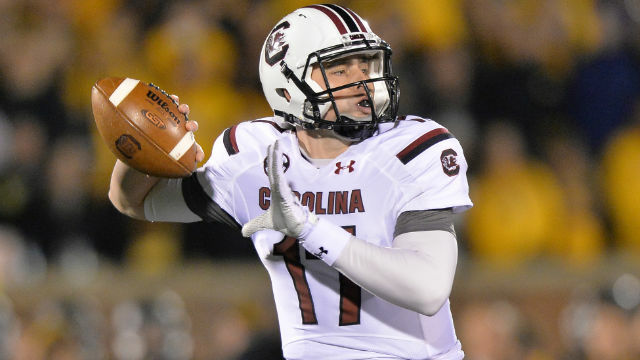 Former South Carolina Gamecock Dylan Thompson is back in the NFL. The Boiling Springs native has taken a job with the Detroit Lions as a Character/ Player Development Coach. Thompson, who played for South Carolina from 2011-2014 made it to the NFL as a quarterback for the San Francisco 49ers and the Los Angeles Rams. Following his brief NFL career, Thompson took a position at Charleston Southern as a player development coach for their men’s basketball team. Thompson is currently unable to comment on his new role with the Lions until further notice.